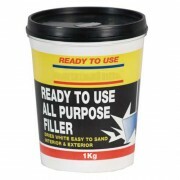 This handy kit contains everything you need to carry out high quality filling, sealing, bonding and insulating safely, easily and quickly. 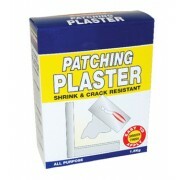 If you are undertaking a particularly large job or simply use PU foam a lot then this is an absolutely great buy. 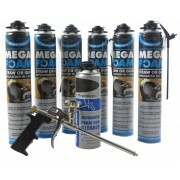 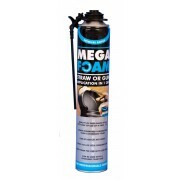 The kit includes 6 x 750ml MegaFoam cannisters, a standard PU foam gun and a can of PU foam cleaner.